The bottom line is that no matter your business, the best way to grow is to have a plan. Growth of any kind is something all types of businesses welcome, but there is still the lingering assumption in some quarters that it comes accidentally — something that Alden Aumann (pictured at right), Managing Partner at Manning Elliott LLP, disagrees with. 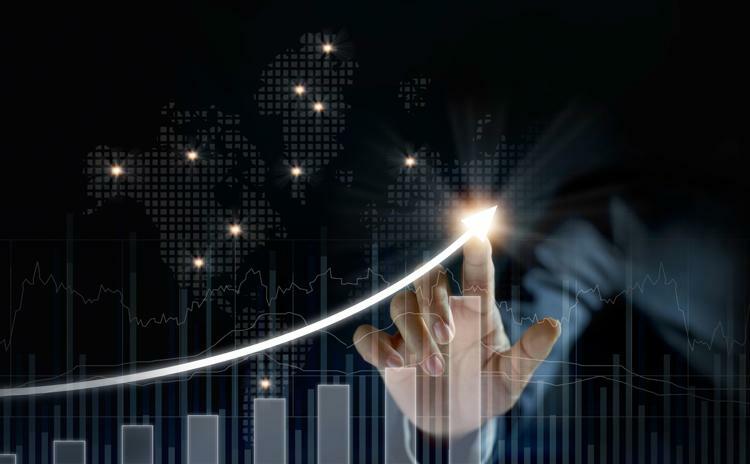 While this may seem logical, Aumann notes that many businesses embark on growth without properly quantifying the process or where it will ultimately take the business. “High tech is an example of an entire industry whose growth can be very unstructured,” he says. Manning Elliott’s most recent merger is also one of its largest in recent years: effective Jan 1, 2018, it will be merging with Leed Advisors Inc., a CPA and business advisory firm based in South Surrey. 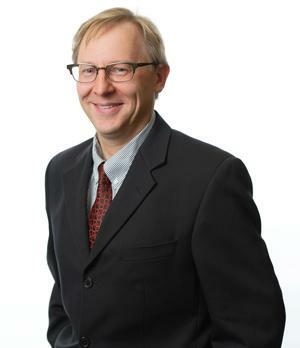 Alden Aumann is Manning Elliott's managing partner. He also provides assurance, compliance and client advisory services for both public companies and private companies. For more information about our firm, please contact us at 604-714-3600.